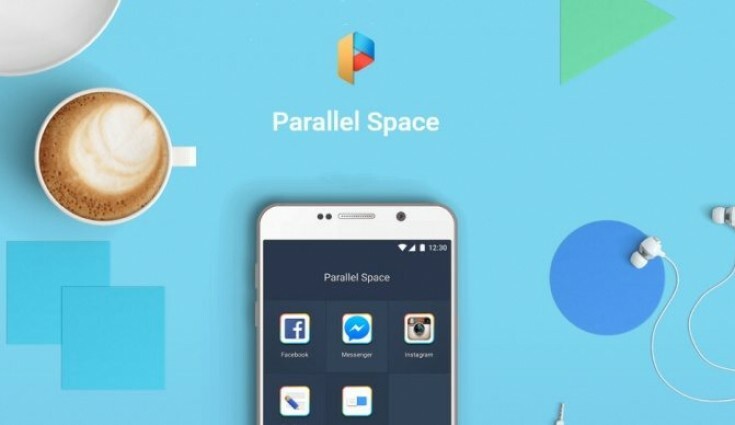 Parallel Space is an amazing Android app that lets you clone and run different accounts simultaneously on one device. Now it has secured 80 million users, covering more than 100 countries. Parallel Space want to do more, we are very proud to introduce the latest version for global users with GREAT features. We’ve tried to make an iOS version from last year, but App Store didn’t approve to publish it. So our engineers try all the best to make iOS cloned in Android with highly advanced virtualization technologies, and here comes the Parallel Space PLUS. Parallel Space PLUS can make you easily use iOS in any Android devices at any time. And this means you can get an “iPhone” for FREE now! Want to be the first one to enjoy the beta version of Parallel Space PLUS? Click the link below to get more details. Alright, if your website indicated that IOS version has not been released yet, all the ones available for download from different websites are simply either trojans or useless app. One question left, how soon do you think IOS version will be released? In 2017?